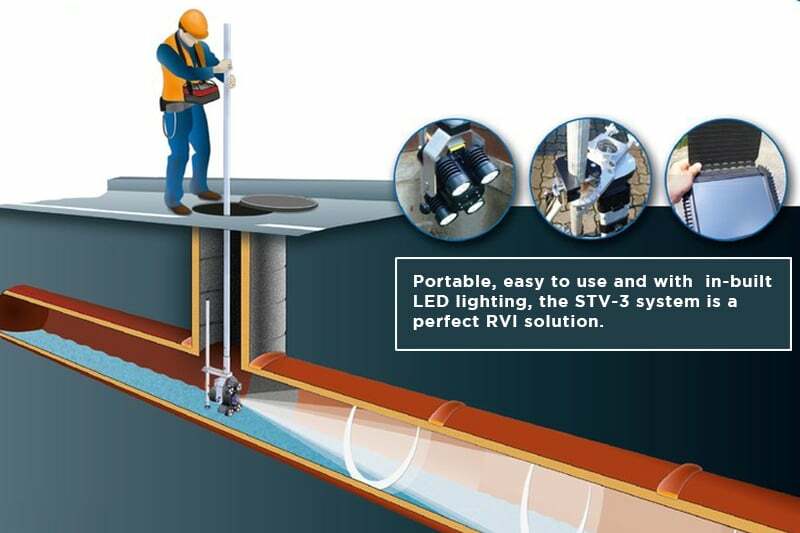 The STV-3 Manhole Zoom Camera with high-performance LED lights and user friendly control panel is perfect for inspecting sewers, pipes, shafts, manholes, vessels and tanks. Images and videos can be stored at the integrated SD-memory stick or transmitted via USB to a connected PC/notebook and inserted into inspection reports according to DIN EN 13508-2, DIN 1999-100 or DIN 4040-100. 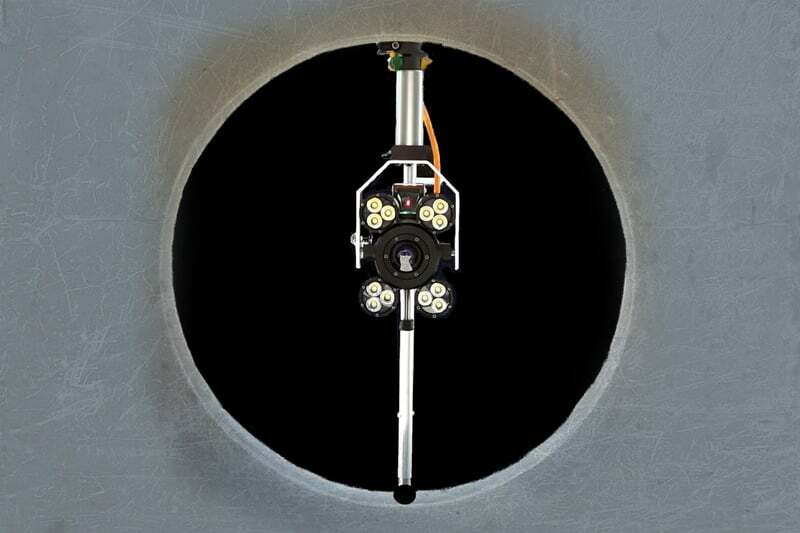 The integrated measuring laser with a range of 10 m allows measuring the dimensions of tanks. The pole camera is guided either manually by a telescopical pole system or via an optional support. In addition, the camera suspension allows horizontal rotation to image the shaft channel. 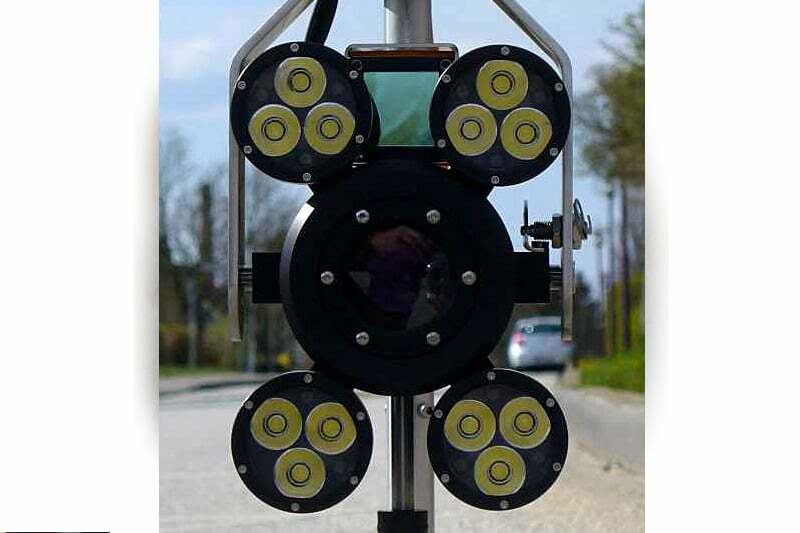 The wide-range zoom objective and special lighting characteristics allows a zoom in for assessing the cleanness of the pipelines and sewers to provide “Cleaning on demand”. Contact us to find out more about the STV-3 Manhole Zoom Camera or any of our other PTZ cameras or sewer inspection cameras. Huge lighting power (2000 lumen) thanks to 12 late-model LEDs for extended range. Choose from two rod systems: standard 26-ft telescope rod or rugged set of connecting rods reaching up to 52 ft. 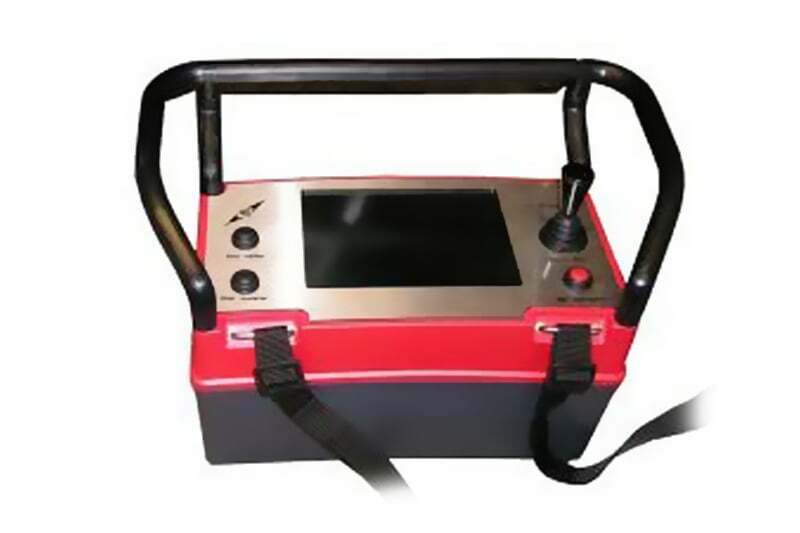 Ideal pipe inspection camera for leak testing, rehabilitation, pipe cleaning or the traditional pipe inspection. The sturdy construction makes it very robust and stable. Rovver is a versatile high powered pipe inspection crawler designed for ultimate flexibility and manoeuverability, offering high performance with minimum work.